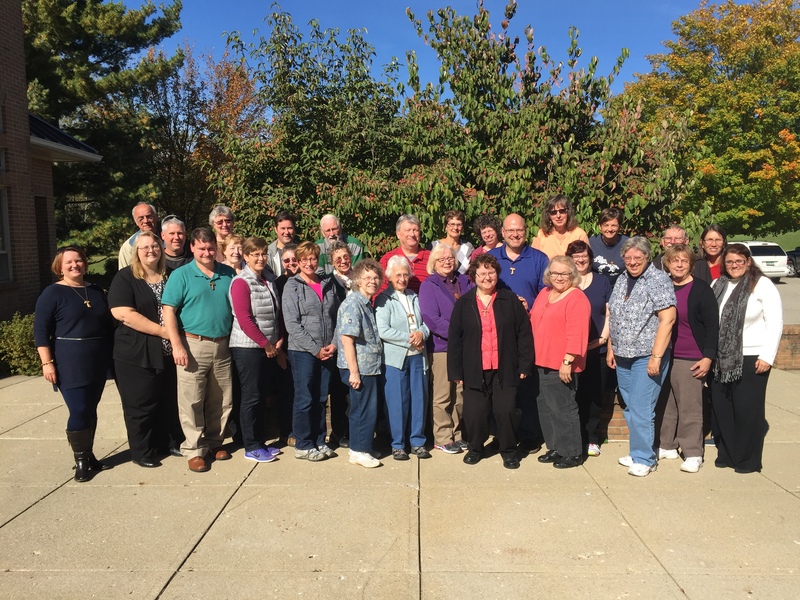 The November 2015 Newsletter of Our Mother of Sorrows Fraternity has been published. Read it here. Also, a blank copy of the 2016 Council Elections Form is available here. The October 2015 Newsletter of Our Mother of Sorrows Fraternity has been published. Read it here. We will attend Morning Mass at St. Thomas the Apostle Parish at 8:00 AM. Following Mass we will car pool to the Franciscan Life Process Center in Lowell. Our plan is to finish the day by 3:00 PM in case you want to attend a Saturday Mass at your own parish. We will study Pope Francis’ Encyclical and lead into his Papal Bull on the Year of Mercy. The Council Committee is providing a continental breakfast and lunch consisting of Sloppy Joes, a vegetarian soup and food donations from you. Please bring your own dish (and bowl) and utensils. (See food chart on the registration form) The Executive Council has off-set some of the cost. We are asking a $15.00 fee which includes the book, On Care for Our Common Home Laudato Si’. If you signed up for the book in advance they will be available for pick up at St. Thomas beginning Tuesday, September 15. Or they will be available (for those attending) at the September Fraternity Meeting.